Earthy neutrals have dominated the fall fashion scene for a while, but we’re seeing a new twist on the palette this year. Warm, rich, earth tones are more complex this season, yet they provide a comfortable base for designers’ use of bold color statements. The juxtaposition of classic and bold creates a dynamic, compelling look. Pantone’s latest color trends offers a sneak peek of the coming season. One of the new key neutrals is Desert Sage, a cool and soothing greenish-gray. It is timeless, unobtrusive and has a visual interest in its own right, yet it pairs well with many others colors. 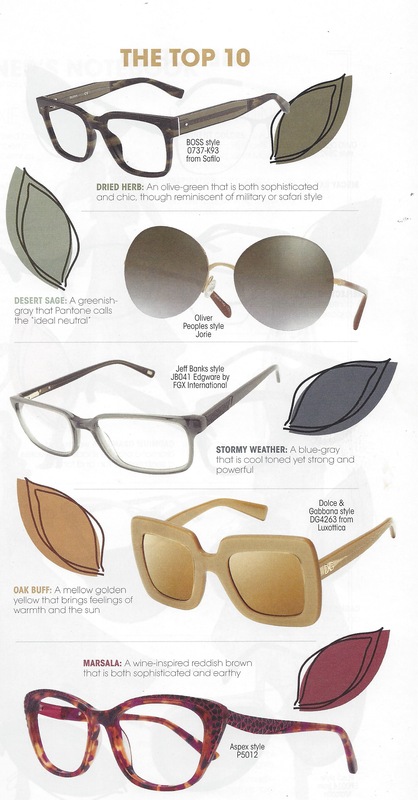 Similar in tone is Dried Herb, an olive green resembling the hue one might see in a safari suit or military uniform. With the popularity of gray tones still at the forefront, it’s no surprise that Stormy Weather is also one of the top color choices this season. Oak Buff, a mellow golden-yellow, is a brighter neutral that gives off a warm, sunny feeling. Marsala, on the other hand, was a top pick in the spring and has returned to bring its reddish brown hue into fall fashion lineup. Biscay Bay, a cool teal with undertones of both blue and green that evoke evokes thoughts of soothing tropical waters. Reflecting Pond, a more serious and contemplative shade that is reminiscent of deep, dark waters. Unisex frame shapes have been around for a while, but this fall we’re seeing the evolution of a more gender-neutral color palette. Distinctly “masculine” or “feminine” colors have given way to color combinations that are bold, yet appropriate for both genders. We are seeing a truly unisex color palette. The timeless quality of black has secured it an enduring place in the palette of eyewear colors. It remains a style stronghold, though it is losing ground to a range of bright colors. 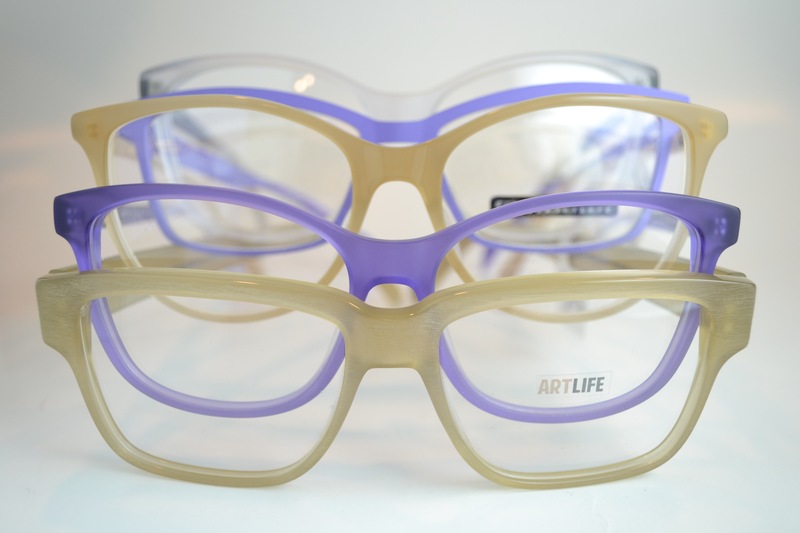 Geometric, bold and colorful frames, Conservatoire International de Lunettes. Dazzling shades are popping up in a growing trend of prints and patterns. The clothing industry inspired this decorative movement, peppering glasses with floral motifs, geometric designs, stripes and ethnic prints. The vintage wave is still rolling and is taking us to new places. 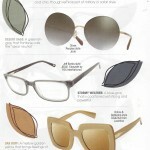 Modern, updated butterfly shapes (inspired by the cat-eye) are emerging, launching a neo-retro look. 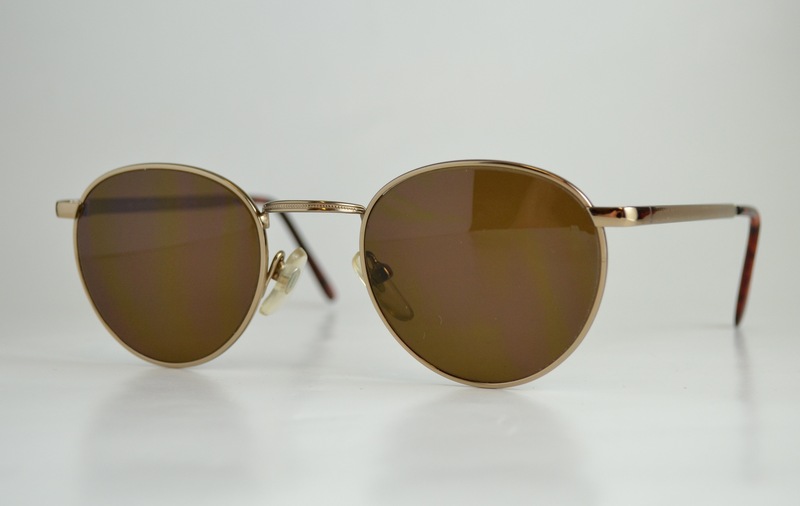 Round frames (they’re back!) 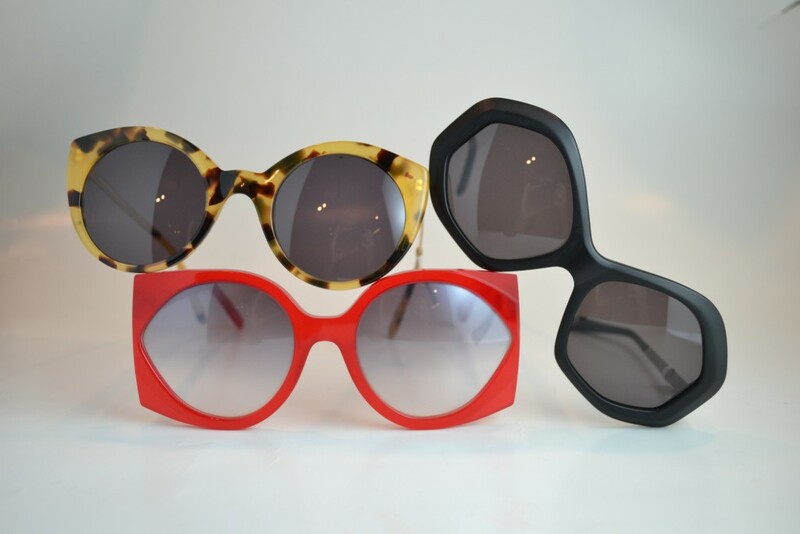 are oversized for women, since small round glasses are reserved for men this season. 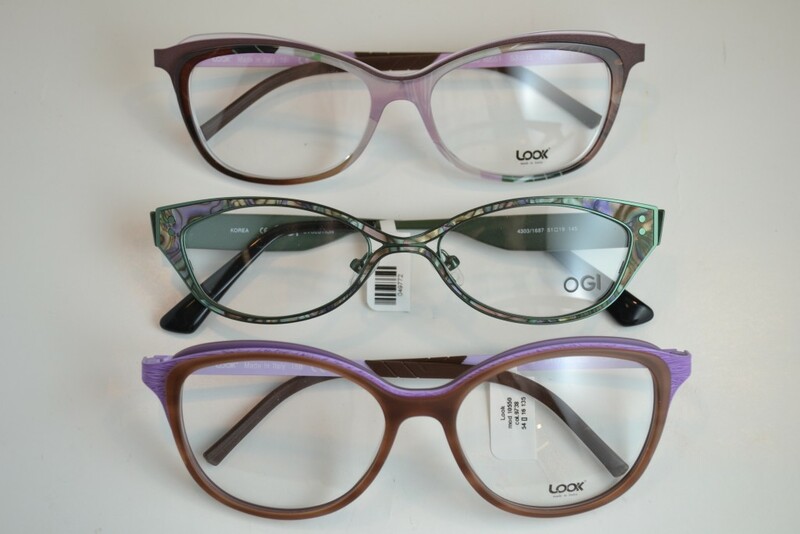 Octagonal glasses – a cousin of the round shape – offer an escape from the rigidity of rectangular frames with more edgy geometric interest than a classic round. This is a shape to keep your eye on! The panto is one of the most iconic shapes in the history of glasses design. The term panto comes from the word “pantoscopic”, which literally means “seeing everything” or “wide view”. 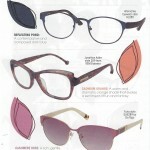 These frames are a combination of round and oval shapes with a high hinge. Here at Providence Optical, we have the latest new designs as well as never-worn, real vintage glasses, with polarized lenses and anti-reflective coating for just $117 – a very affordable option. 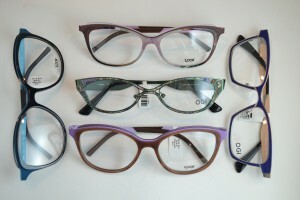 The female preference for plastic has taken on a new dimension: metal frames that appear to be plastic! Surface treatments offer very realistic simulations that allow for the bold look of plastic with the lightweight advantage of metal. Kicking it up a notch, laser cutting techniques are used to create metal lacework of an exquisite finesse for very refined frames. Taken to the extreme, laser-cut frames appear as light, airy “wires”. But why limit yourself to one material? Increasingly, designers are combining plastic and metal for aesthetic combinations that are original, and where materials blend seamlessly into one another for unprecedented looks. The quest to find innovative eyewear materials lives on. 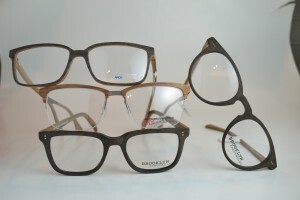 Naomed, for example, has released a new line of eyewear made seaweed. Leather with embedded stainless steel for strength also is on the scene. Designers also are embedding fabric and paper fibers into plastics for a lighter weight, textured look. 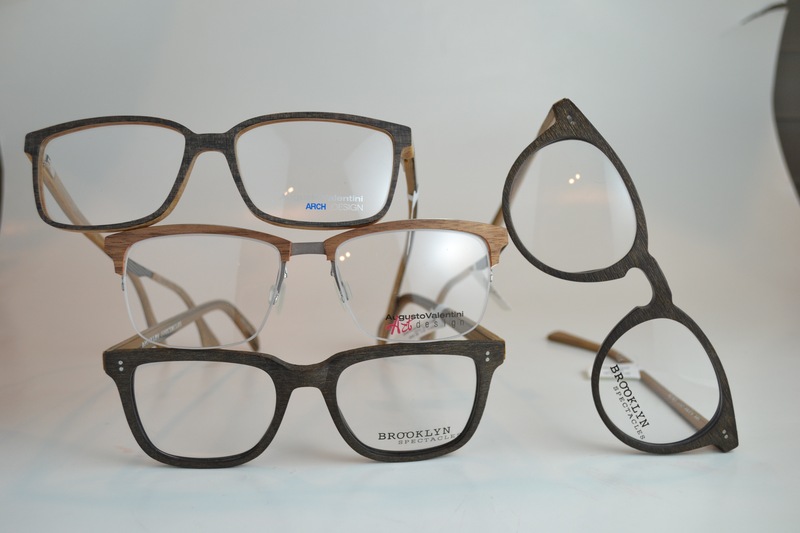 At the same time, the use of wood as an eyewear material continues, but is evolving from a chunky appearance to a more sophisticated and elegant silhouette. This fall’s new trends open up possibilities for a wide range of looks from bold and artsy, to playful, classic or understated. The look that’s best for you depends on the shape of your face, your coloring and the attitude that you want to project. 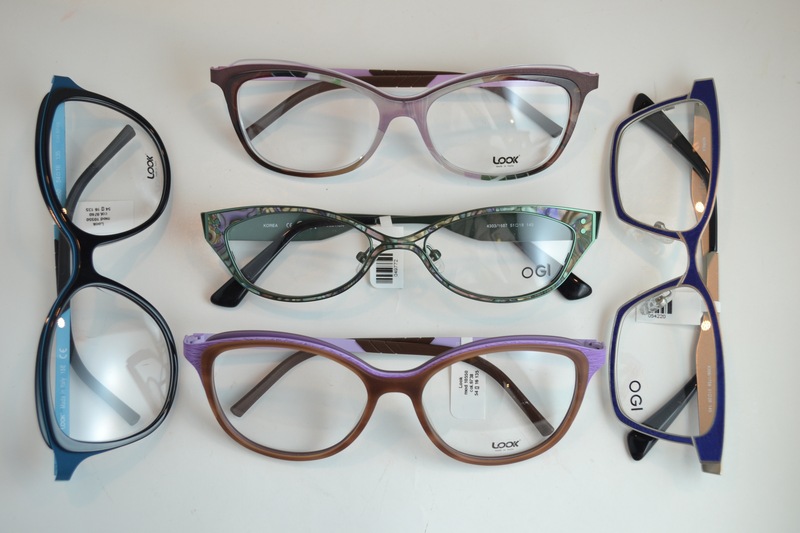 Our skilled opticians are ready to offer their expertise in helping you find the combination of style, colors and materials that fit well, feel good and look great. 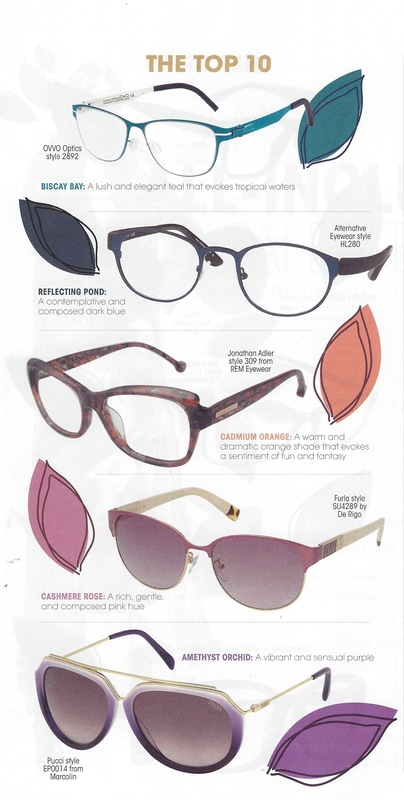 This entry was posted in Fashion, Uncategorized and tagged Fall trend in eyewear, innovation in eyewear industry, new eyewear materials by providenceoptical. Bookmark the permalink.